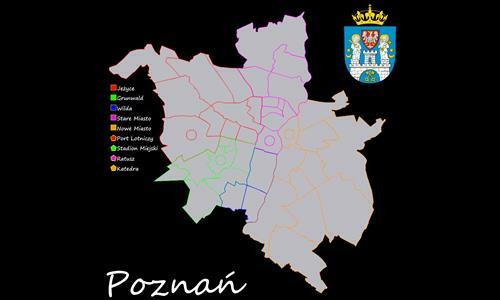 A map of Poznań ( SMALL ) and bonuses: Airport, Townhall, Cathedral and Football Stadium. Review by Peli on 4/30/2014. Worste map i played ever.